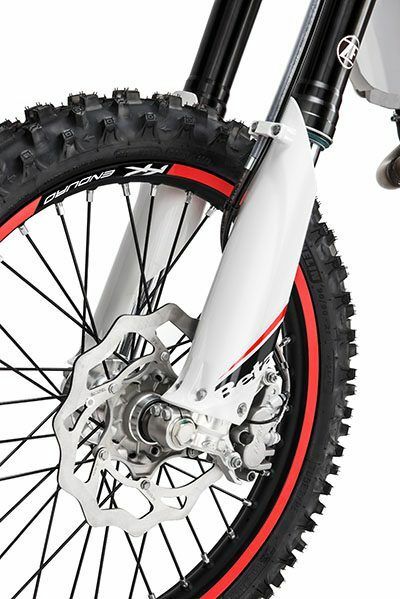 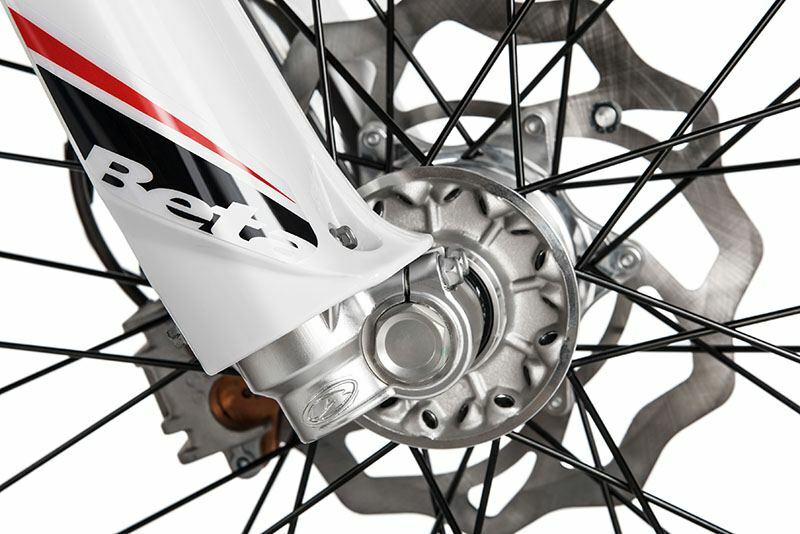 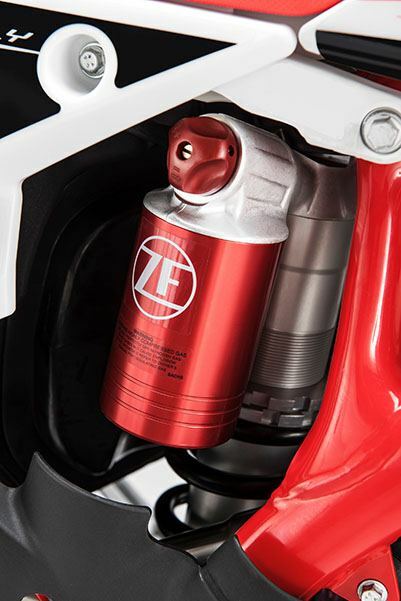 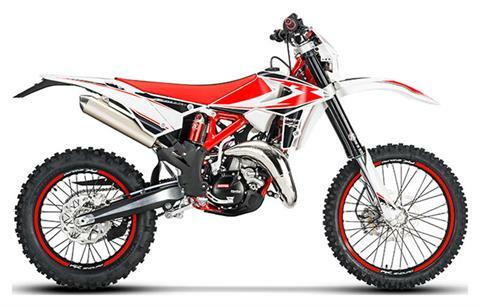 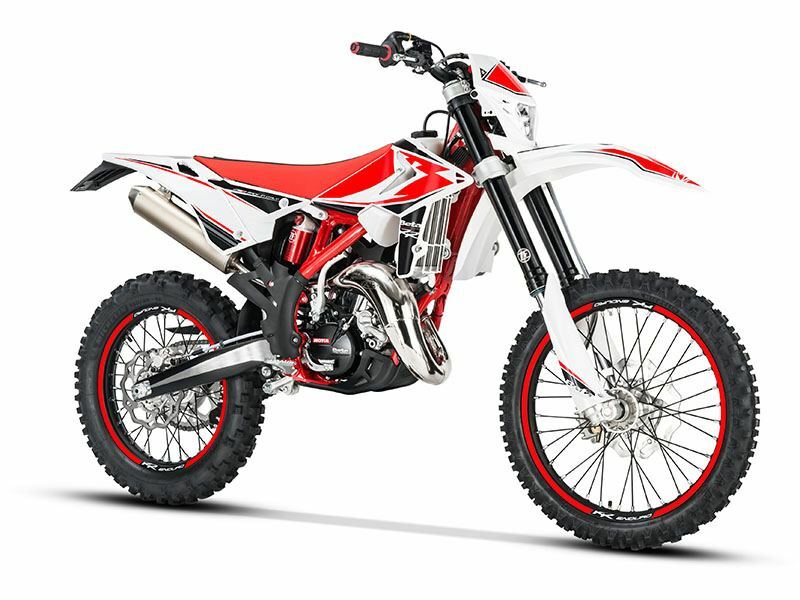 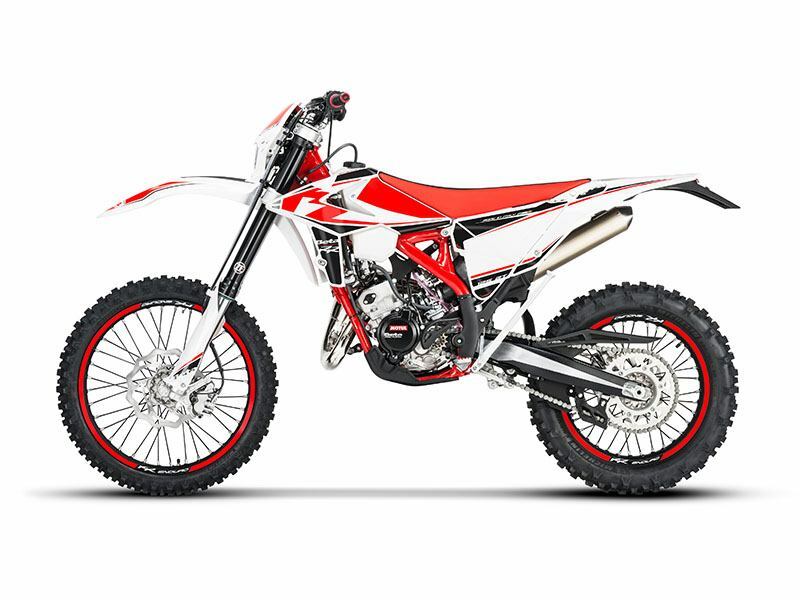 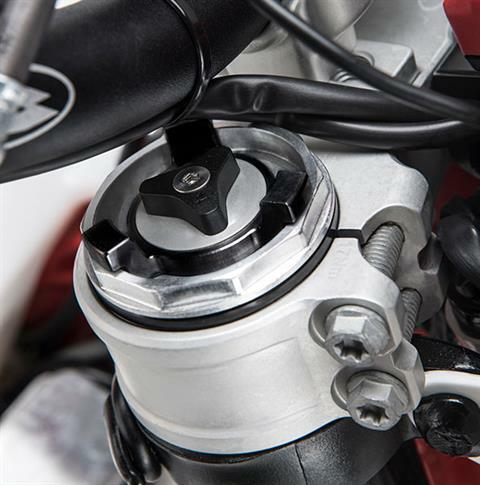 STIFFER CLUTCH COVER: The 2019 125 RR features a stiffer clutch cover that improves operation and produces a more precise bite-release action. 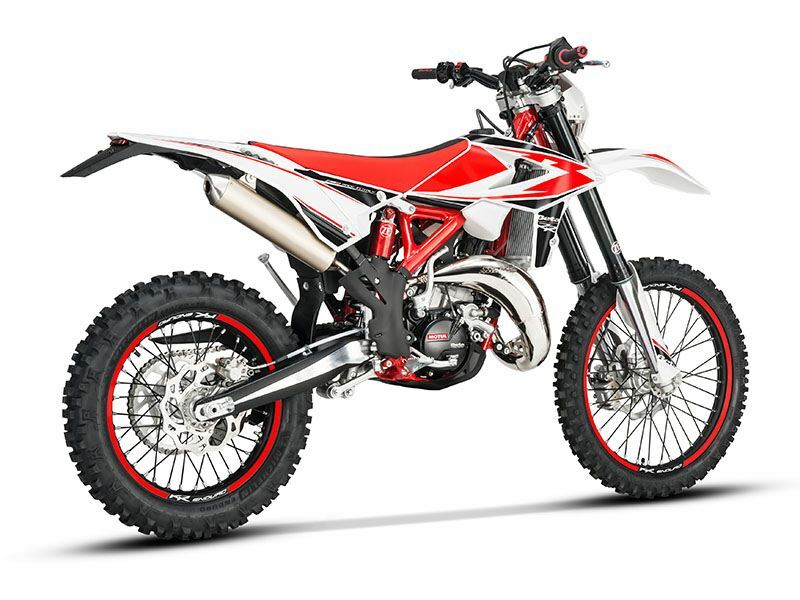 Beta-Built single cylinder, 2-stroke, with BPV power valve system. Rear - Aluminum Body Sachs shock w/adjustable rebound and hi/low speed compression.